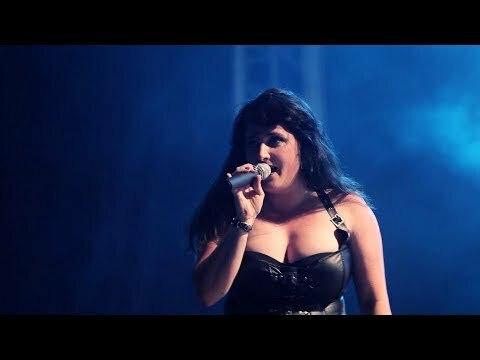 Last Days Of Eden – Symphonic metal female fronted band official web site - “The Piper´s Call” video is out now!!! “The Piper´s Call” video is out now!!! 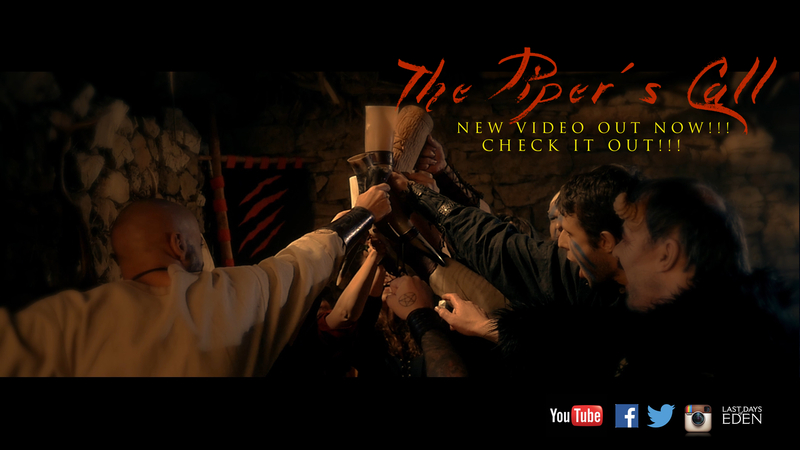 Finally we released the video for “The Piper´s Call” song.